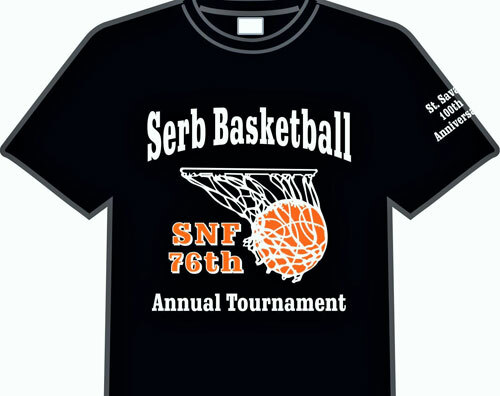 [fullwidth background_color=”” background_image=”” background_parallax=”none” parallax_speed=”0.3″ enable_mobile=”no” background_repeat=”no-repeat” background_position=”left top” video_url=”” video_aspect_ratio=”16:9″ video_webm=”” video_mp4=”” video_ogv=”” video_preview_image=”” overlay_color=”” overlay_opacity=”0.5″ video_mute=”yes” video_loop=”yes” fade=”no” border_size=”0px” border_color=”” border_style=”” padding_top=”20″ padding_bottom=”20″ padding_left=”0″ padding_right=”0″ hundred_percent=”no” equal_height_columns=”no” hide_on_mobile=”no” menu_anchor=”” class=”” id=””][fusion_text]St. Sava will be hosting the 76th Annual SNF Basketball Tournament beginning Thursday June 4 and ending with a picnic on Sunday June 7, but volunteers are needed as soon as June 2 to begin preparations. Over 1500 people are expected to attend between Thursday and Sunday and we want to be gracious hosts for all the guests because this event will help to generate much needed revenue for our church. We need your time and talents, asking for your help as a volunteer in the following areas: Kitchen, Bar, and General Support. Help us move the volunteer commitment levels from red to green. Call the Church Office at 219-736-9191 to volunteer today! 4 – 5 Volunteers needed to begin food preparation, organizing, and cooking. 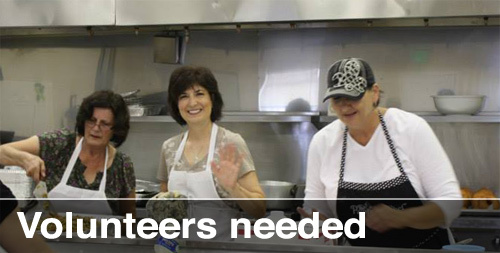 4 – 5 Volunteers needed to continue food preparation and cooking. 3 Volunteers to grill cevaps, pljeskavica, hamburgers. 3 Volunteers to clean up and wrap food. 4 Volunteers to clean up and wrap food. We will also need help in setting up during the day on Tuesday, Wednesday, and Thursday.